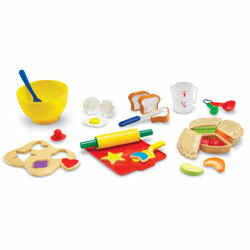 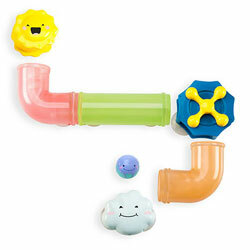 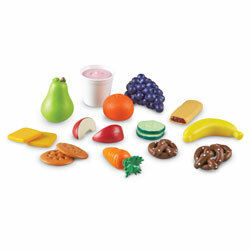 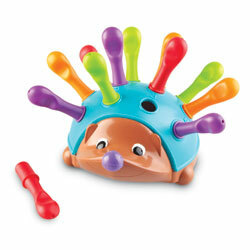 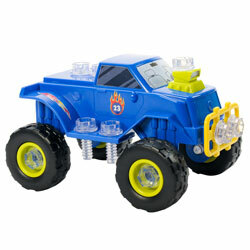 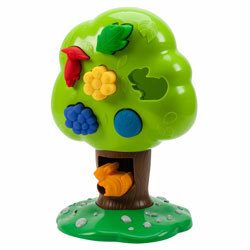 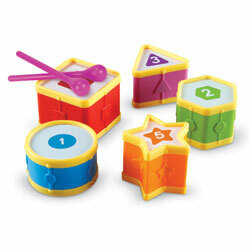 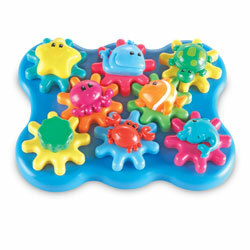 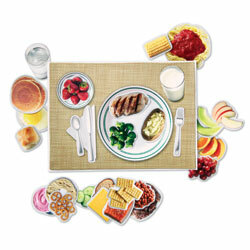 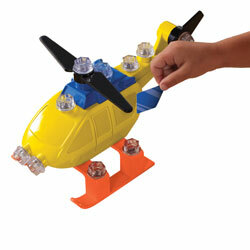 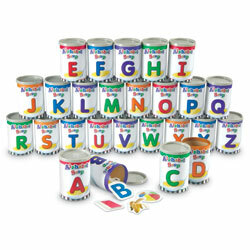 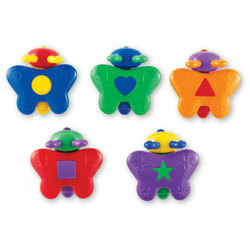 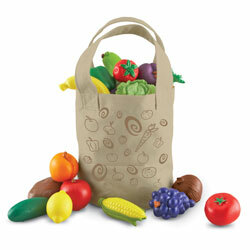 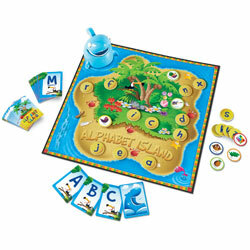 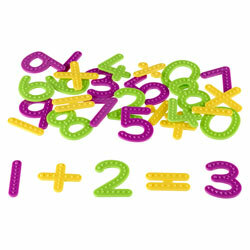 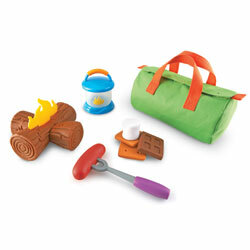 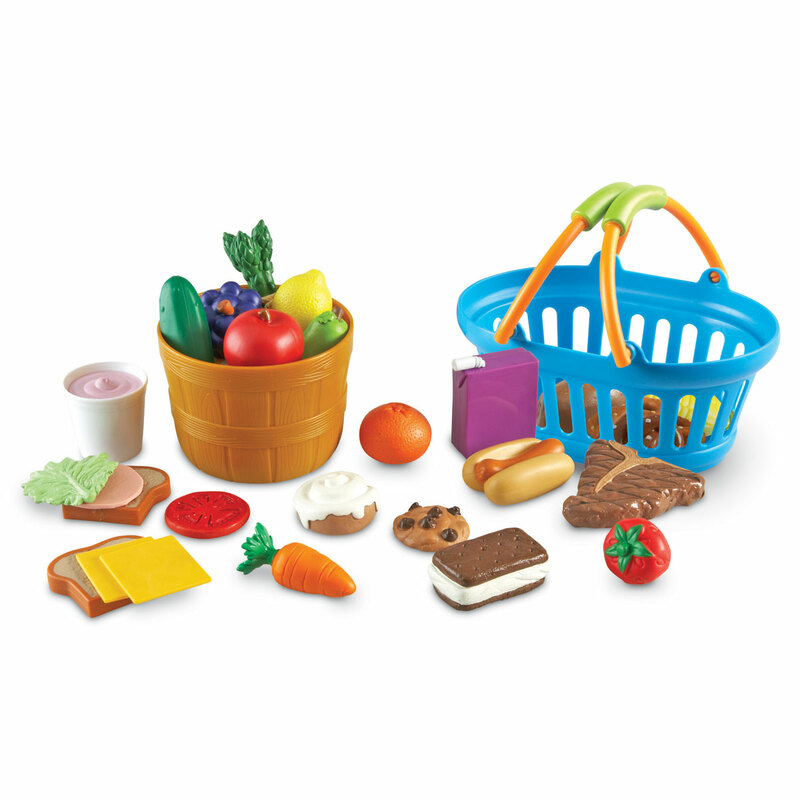 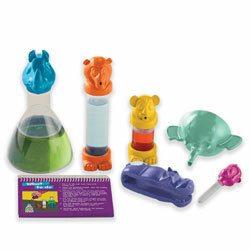 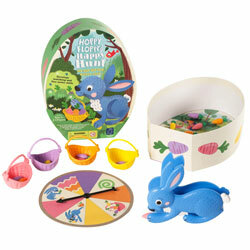 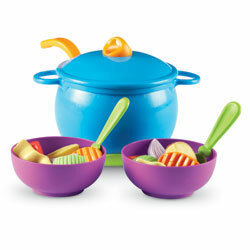 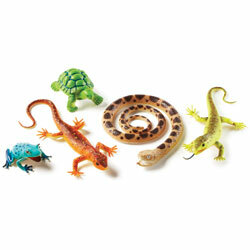 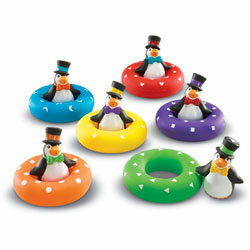 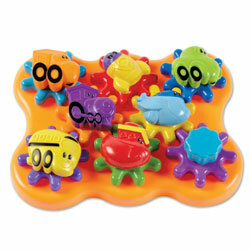 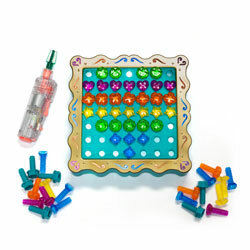 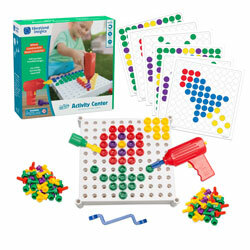 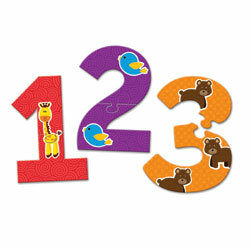 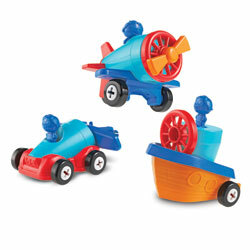 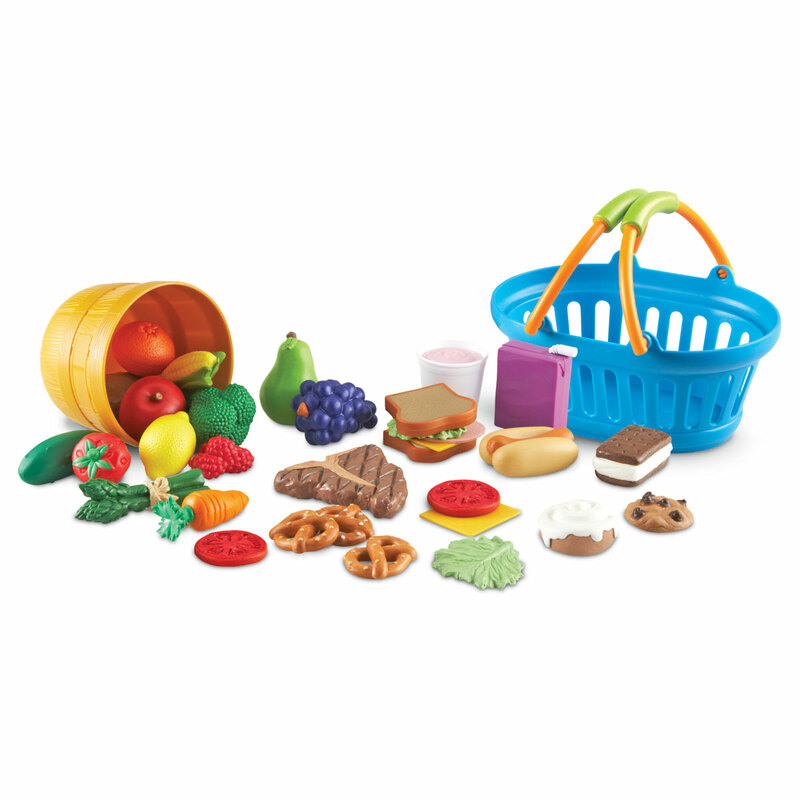 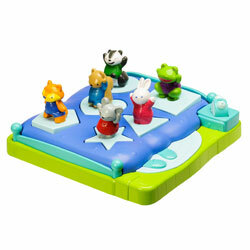 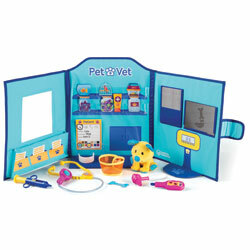 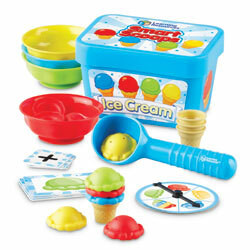 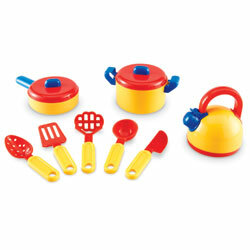 Brightly coloured play food pieces provide early learners with imaginative play adventures for hours of learning fun! 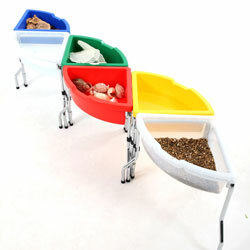 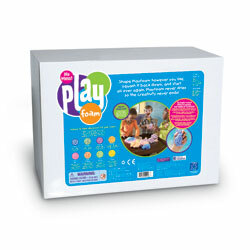 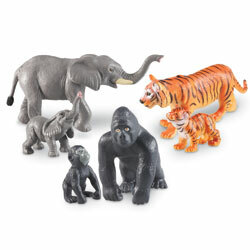 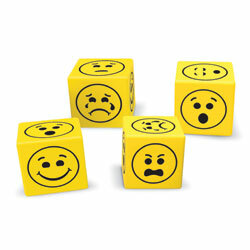 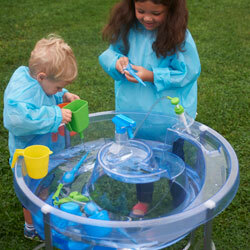 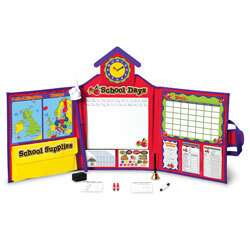 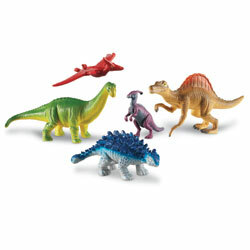 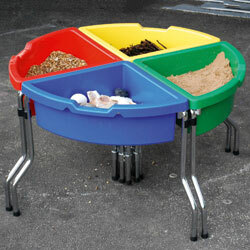 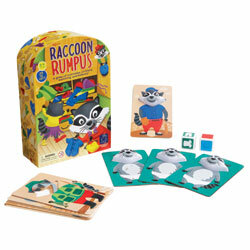 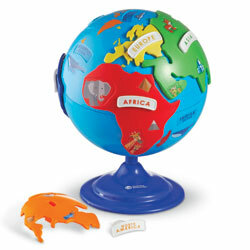 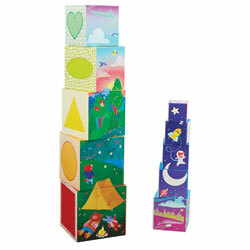 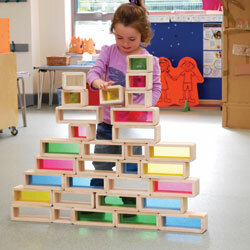 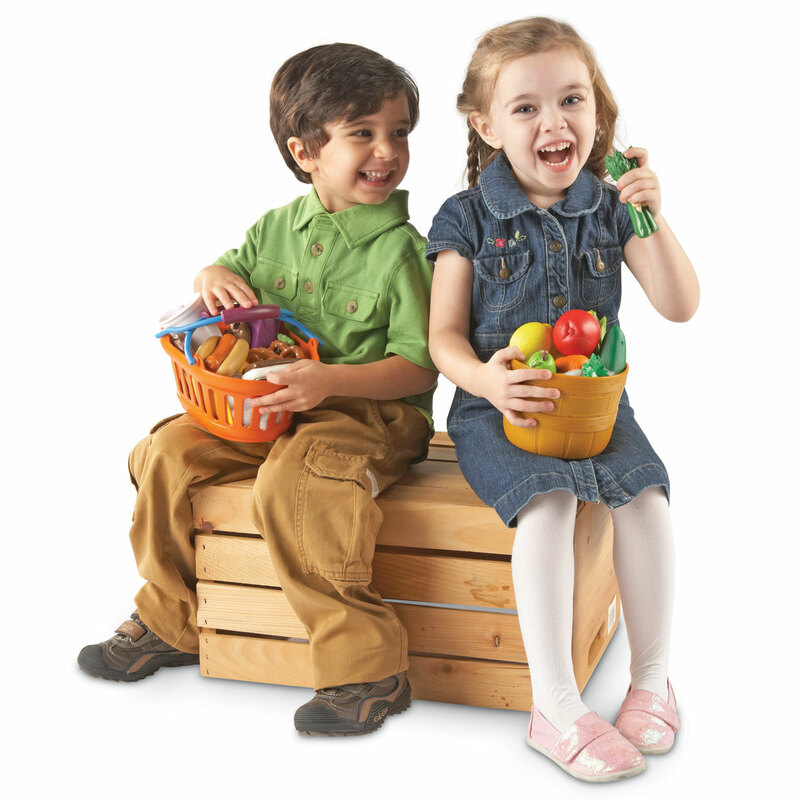 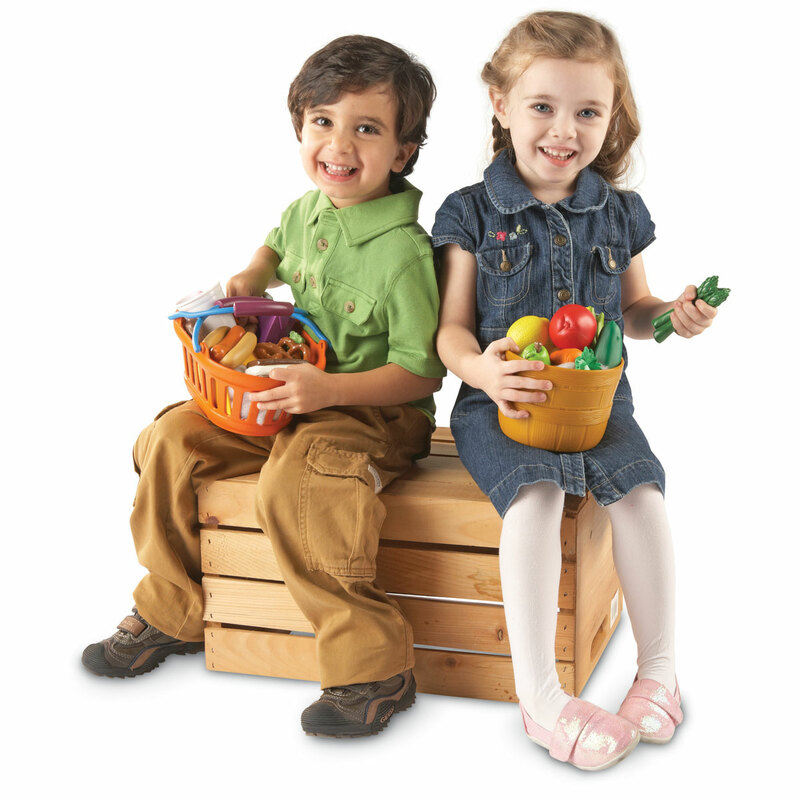 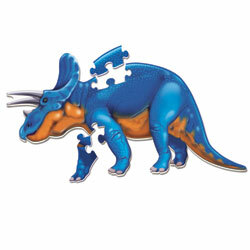 Chunky, rubberised play pieces offer safe role play fun for toddlers. 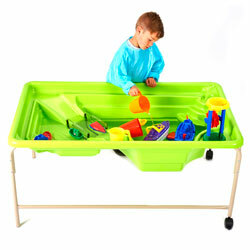 Bucket measures 10cm H x 14cm D.